Most women have regular cycles that range from 26 days to 32 days; 28 days is the most common length. Some mild fluctuations in your cycle may occur, but generally, a regular cycle means a greater likelihood of getting pregnant through natural means. Problems with your cycle could result in various fertility issues. The team at The Fertility Center of San Antonio offers a whole host of infertility treatments designed to address female fertility problems. Let’s explore issues with female infertility in more detail, and offer some advice on dealing with irregular menstrual cycles. According to WebMD, irregular periods account for 30 percent to 40 percent of all cases of infertility. That is not an insignificant number. The reason for this is that an irregular period typically means you are not ovulating. Without ovulation, you are not able to become pregnant. This condition is known as anovulation. 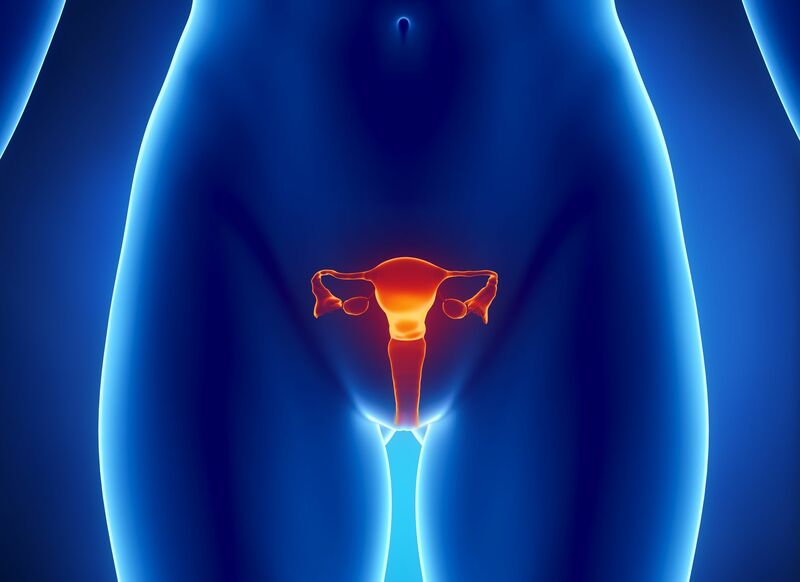 Polycystic Ovarian Syndrome (PCOS) - This endocrine disorder that affects 8 percent of women can throw off hormone levels, resulting in irregular periods and anovulation. Thyroid Imbalance - An overactive or underachieve thyroid gland means your hormone levels could be off, impacting your menstrual cycle. Hyperprolactinemia - Prolactin is the hormone that stimulates milk production for breastfeeding. Too much prolactin in your system can alter your regular cycle. Primary Ovarian Insufficiency (POI) - Also known as premature ovarian failure (POF), POI is associated with a total lack of periods. This may result in menopause symptoms before the age of 40. Obesity and Being Underweight - Obesity and being excessively underweight can both lead to hormone problems. Achieving a more ideal weight rather then being one of the two extremes can help bring hormone levels back to normal. If you are having trouble getting pregnant, consider tracking your cycle. Even if your periods are irregular, tracking your menstrual cycle will give you a good idea of what you are going through and what patterns keep repeating. There are many helpful online resources and apps that can make charting your period easier. After a few months, this data will be helpful to you, and it can also help your general practitioner or a fertility specialist when discussing issues related to fertility. A fertility specialist will be able to go over your various concerns when it comes to your irregular menstrual cycles and difficulties become pregnant. During an exam, we will be able to discuss current medical concerns as well as long-term health issues that may be impacting your cycle. Charting your cycle can help with this process. The treatments for irregular periods can vary a great deal. For issues with weight, simply losing weight or gaining weight can help keep your cycle more regular. Fertility drugs and medical procedures could be recommended to address hormonal imbalances. Sometimes a full fertility treatment such as in vitro fertilization (IVF) or the services of an egg donor might be most ideal. We will be sure to tailor treatment to your needs, helping address your issues specifically. For more information about overcoming infertility and improving your chances off starting a family, be sure to contact our team of fertility specialists. Our team looks forward to hearing from you and discussing your options for treatment.